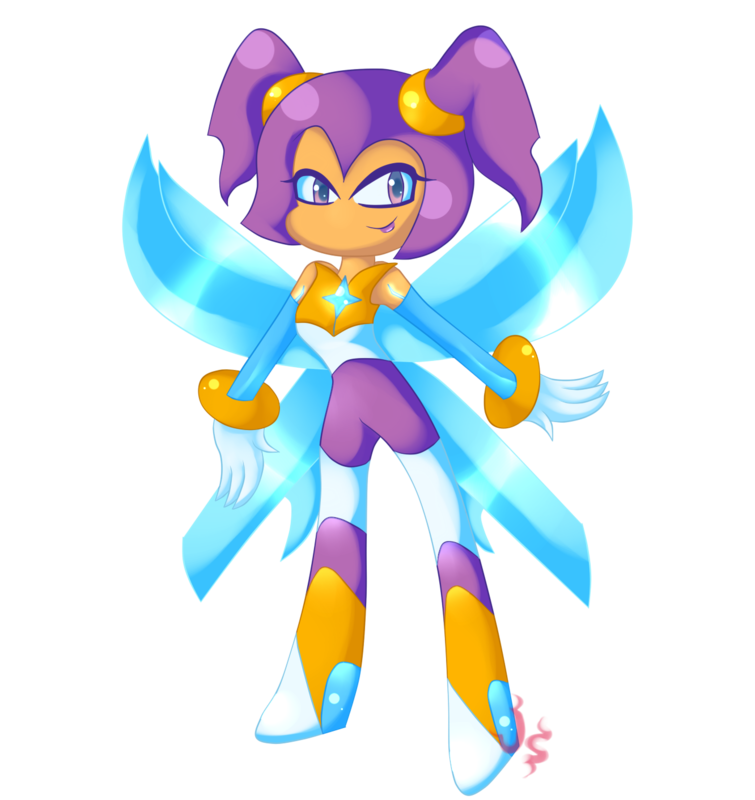 *She serves as an ally to Lumina Flowlight. * She can record and recap any dream. I found one of Amy's scrapped OCs that she made in 2008. I just redrew it in MS Paint and lined, coloured, and shaded it. This took me HOURS and I'm going to type her ORIGINAL backstory from Amy's character sheet. I DID have my own backstory for her but then I decided to just go along with what Amy wrote. And YES, she is only supposed to have 4 pointed fingers.